Want to improve your Clovis drive with a luxury SUV, such as the Acura RDX? Now’s the time! Our Acura RDX lease deals make this luxury crossover SUV an excellent choice. The RDX offers available AWD, a widescreen in-dash infotainment system, and powerful engine options. It’s more comfortable than a Honda and more affordable than a BMW, but doesn’t sacrifice the style and capability you deserve. 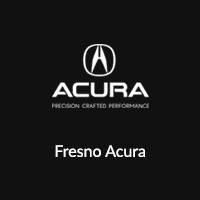 Explore your options here, then read on to see why more Madera drivers choose Fresno Acura when they’re ready to upgrade. Take advantage of our Acura RDX lease deals today! Schedule a test drive to see how much better your Hanford and Selma commutes can be!